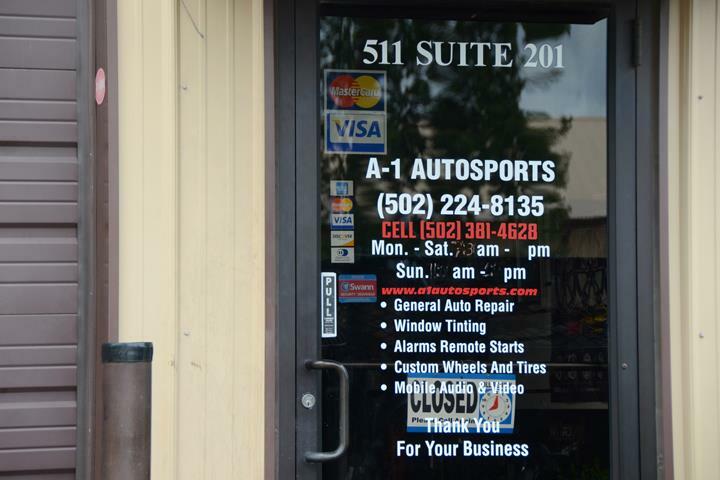 A1 Autosports - Middletown, in Louisville, KY, is the area's leading mechanic serving Middletown, Jeffersontown, LaGrange and surrounding areas since 2010. 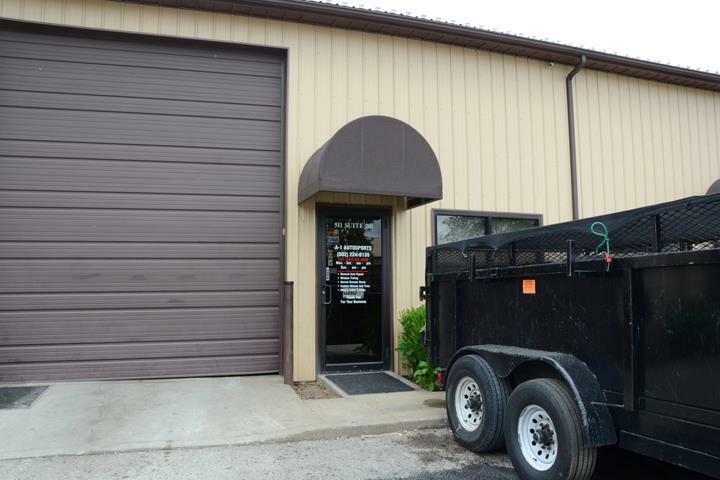 We specialize in general mechanic services such as suspensions, timing belts, brakes, axles, tune ups, new tires and more. For all your auto service needs, contact A1 Autosports - Middletown in Louisville. Established in 2010. 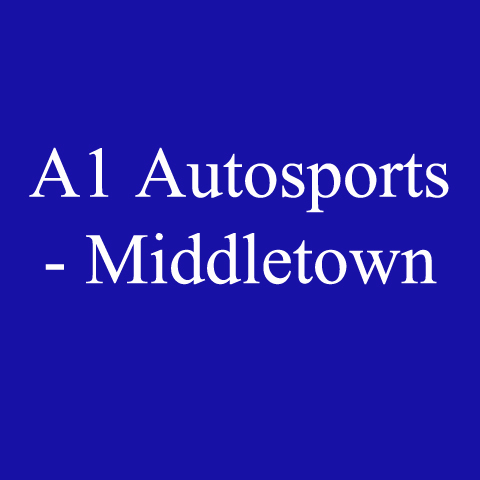 A1 Autosports - Middletown is proud to serve our local area which includes Middletown, Jeffersontown, LaGrange, and Louisville. We specialize in General Mechanic, Tune Ups, New Tires, Summerization and Winterization, Suspension, Timing Belts, Brakes, and Axles since 2010.